On 19-21 September 2012, the annual Tropentag conference was held in Göttingen, Germany. The Safe Food Fair Food project was represented by a poster titled Raw milk consumption behaviour and assessment of its risk factors among dairy producers in urban and peri urban areas of Debre-Zeit, Ethiopia: Implication for public health (by Fanta Desissa and Delia Grace; presented by Fred Unger). 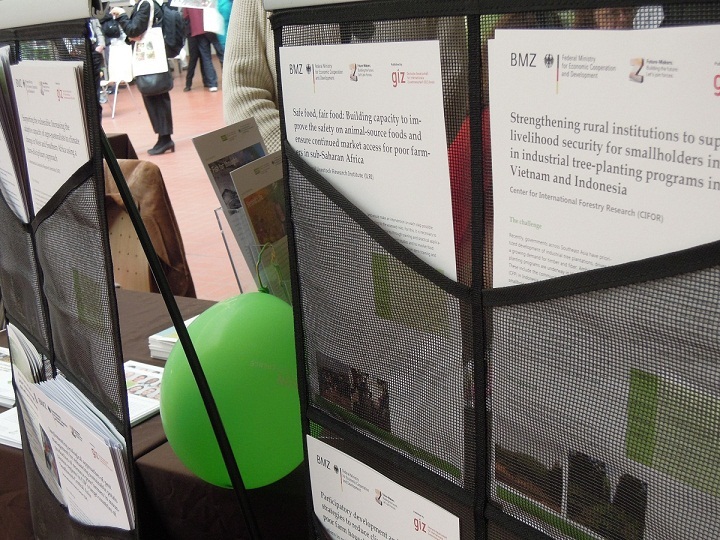 Among the publications at the GIZ booth was a recently published project factsheet by Kohei Makita. Several other research groups from the International Livestock Research Institute (ILRI) in Kenya, India and Ethiopia also presented at the conference. All contributions can be found in the conference proceedings. 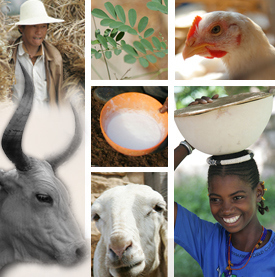 Tags: food safety, raw milk, risk assessment, zoonotic diseases. Bookmark the permalink.